I managed to narrow it down to 4 bottles for this particular order, including the infamous Fiji and new shade After School Boy Blazer and all up it only cost USD $30.96 (including shipping). I feel like I was missing out by not owning this coveted shade! It really is the prettiest pastel baby pink and the formula was amazing, especially for a lighter shade. It took 2 coats to cover the swatch and make it completely opaque. Something really drew me to this shade and is like nothing else I own. It is a soft pastel mauve and will be great for Autumn. 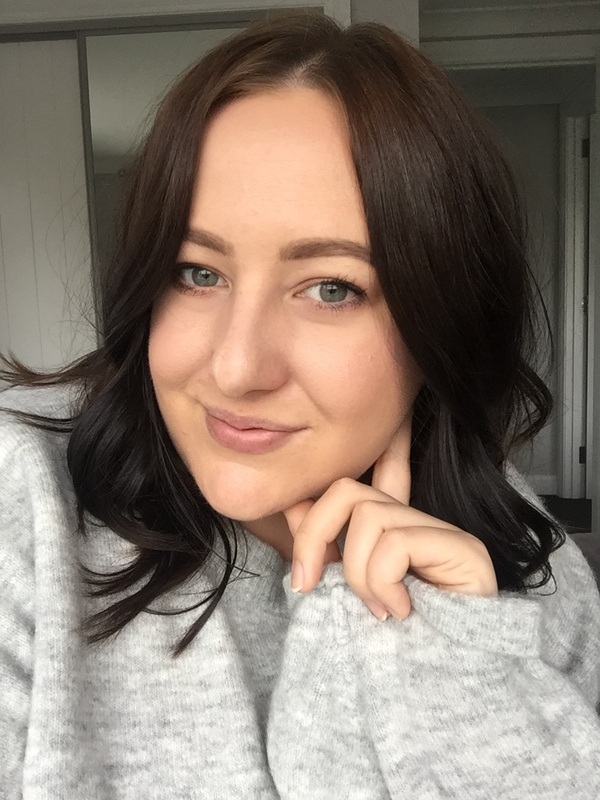 I fell in love with this colour instantly and it just screams Summer time to me! It is a coral orange and I can't wait to get it on my nails! 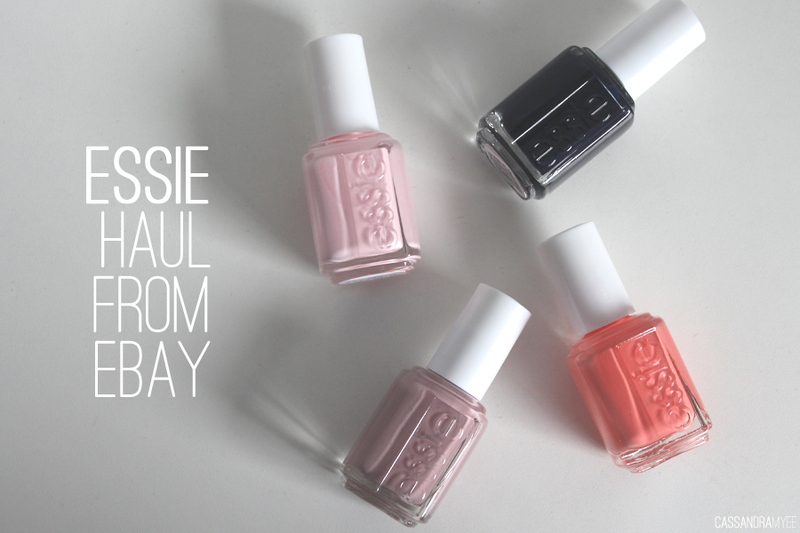 Lastly, but certainly not least is the one I was most excited to buy, the one that popped up on nearly every blog and the one I just needed to add to my nail stash. 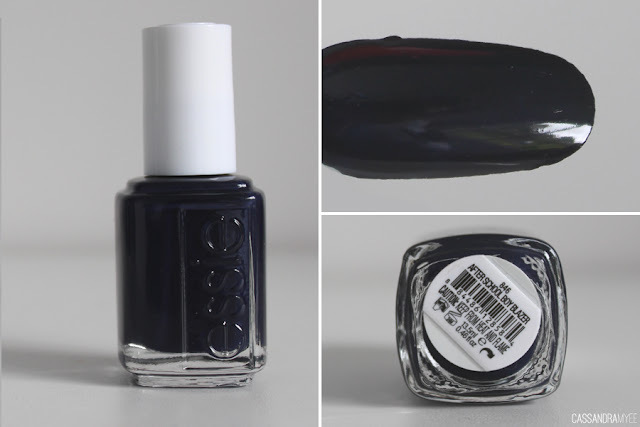 This was part of the Fall collection and is a very deep navy blue which in some lights looks black. I love this shade so much that I want to wear it on my nails all the time but my brain keeps telling me 'No Cass, it is Summer, put on some neon polish!' I don't know how long I can go before I put this on my nails... let's see. 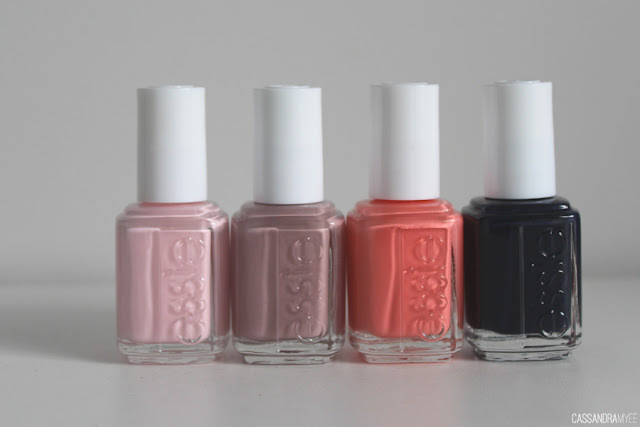 Please let me know your favourite Essie polishes in the comments, so I know what shades to buy next (bear in mind I already own and adore Bikini So Teeny and Mint Candy Apple).